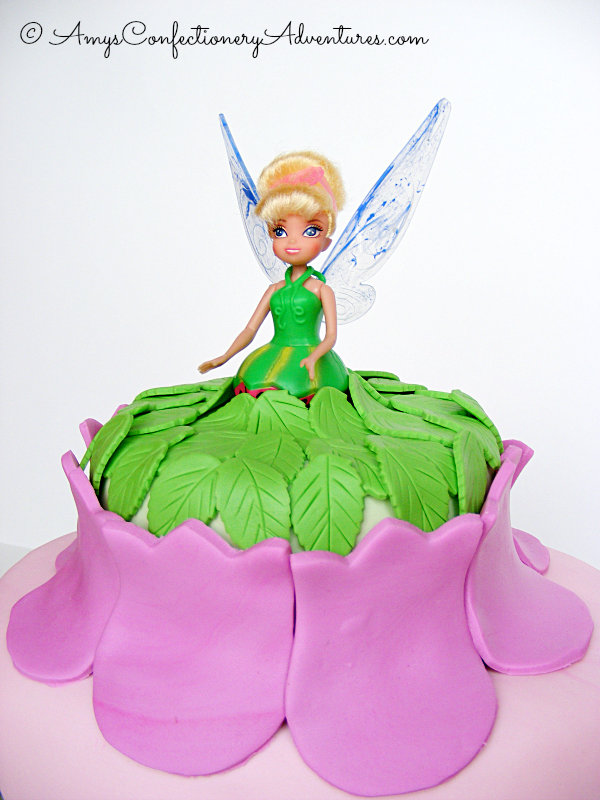 This pretty little Tinkerbell cake was for another little 3 year old girl. 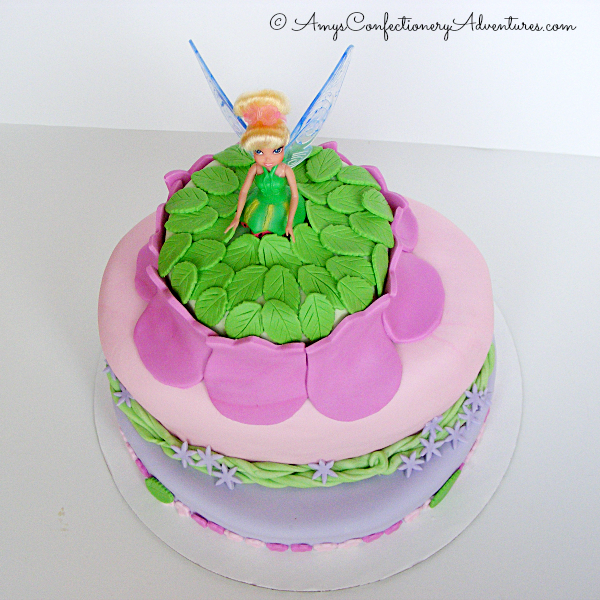 The layers were covered with MM Fondant and the topper was a Tinkerbell doll. She was going to be sitting on the cake but she wasn’t…ahem…very lady-like. So instead, I wrapped her legs tightly in plastic wrap and shoved her into the cake. 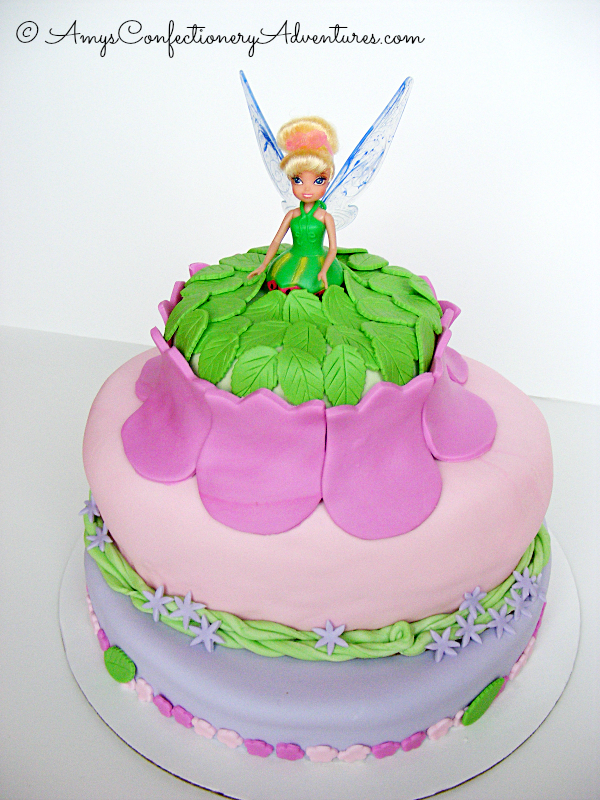 See my inspiration for this cake here. Preheat the oven to 350 degrees F and prepare desired pans (in this case 5x9 inch ovals) by spraying with nonstick spray and adding a parchment cutout. Mix all of the ingredients in a stand mixer for 2 minutes on medium speed. 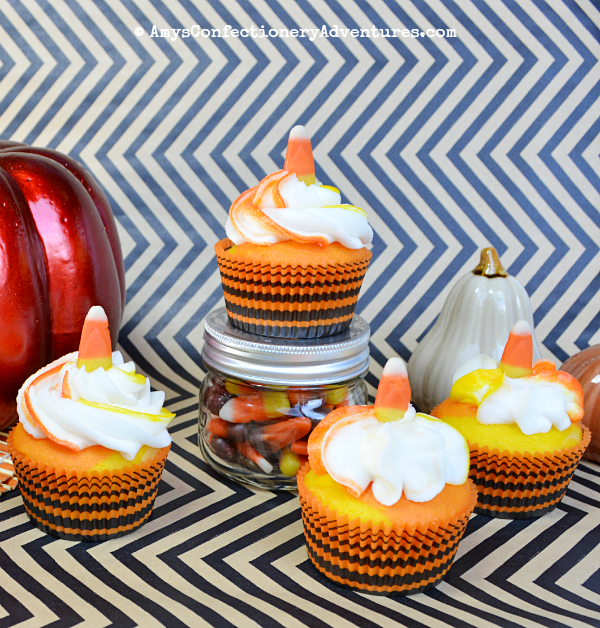 Pour the batter evenly between the prepared pans and bake in the preheated oven for 30-35 minutes or until a toothpick inserted into the center of the cake comes out clean. Cool the cakes in the pans for 10 minutes. Then invert and cool completely before frosting. 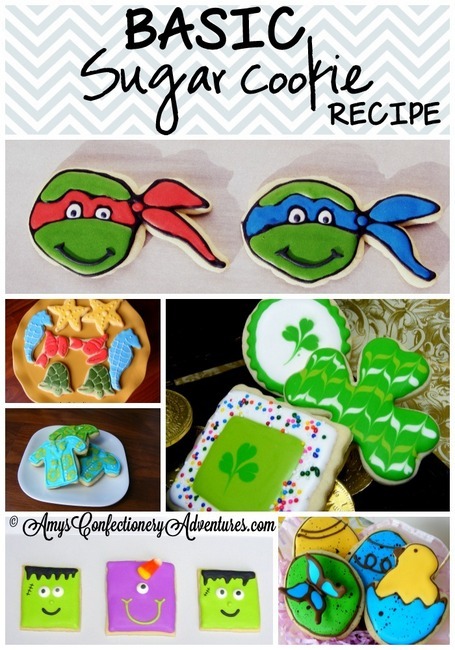 Preheat the oven to 350 degrees F and spray desired pans with nonstick spray. what a lucky 3 year old! so cute! Such a cute cake! I bet she really enjoyed it!